1. 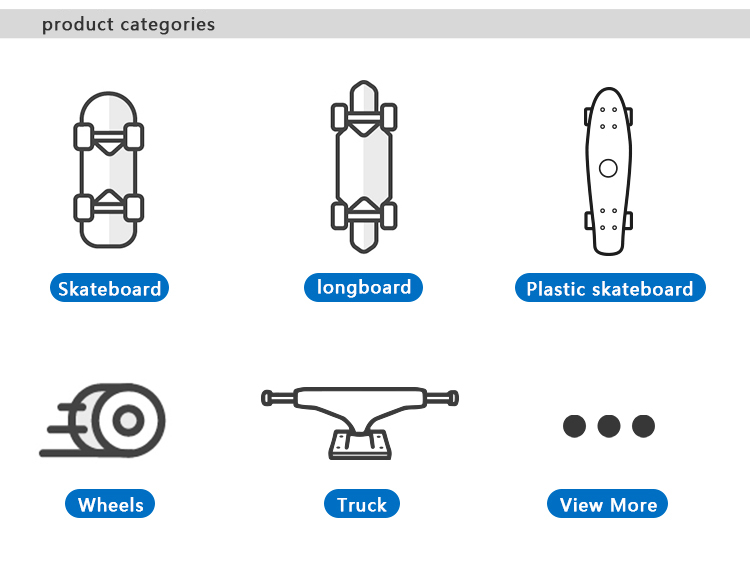 Can you make the wheels according to customized shape and size ? 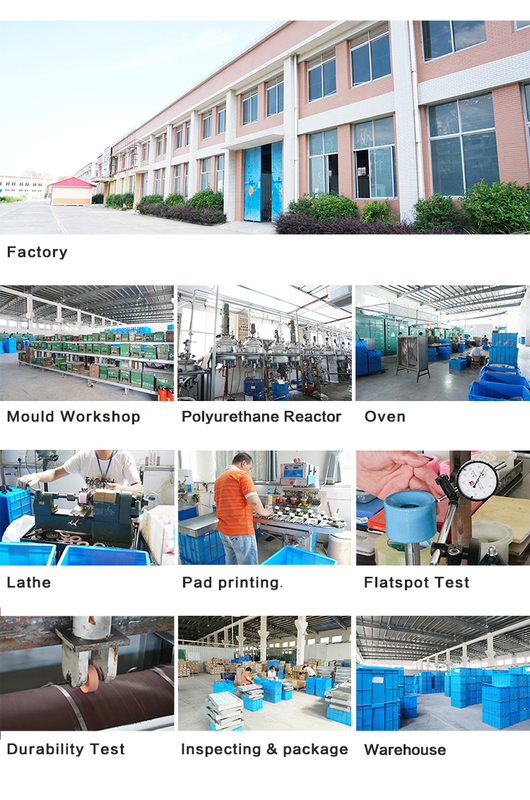 Yes, we can make mould to produce customized wheel shape and size . The exact tooling charge will depend on the actual designs . The client need to provide the 3D file or the actual samples . 2. 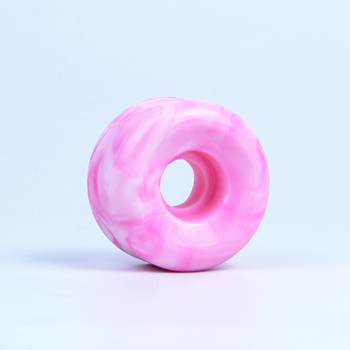 Can you make customized printing on the wheels ? 3. What colours can you make for the wheels ? The colour can be customized as the pantone number you offer . We can also supply the clear colour and mixed colour wheels . case to make my own printing ? It has to be in AI or PDF format with vector file. 5. 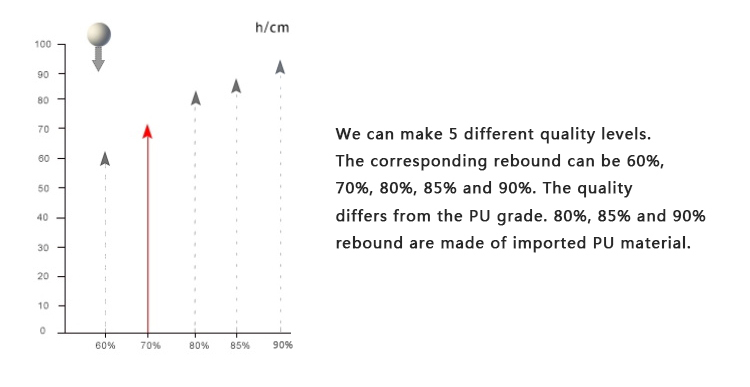 How soon can you provide the customized samples ? 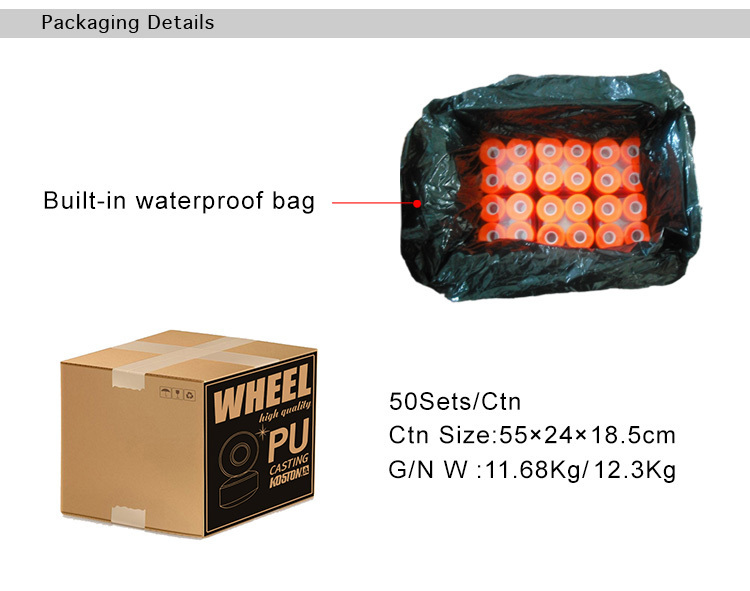 Usually, it will take 7-14days depend on the actual conditions. 6. How long is the production time? 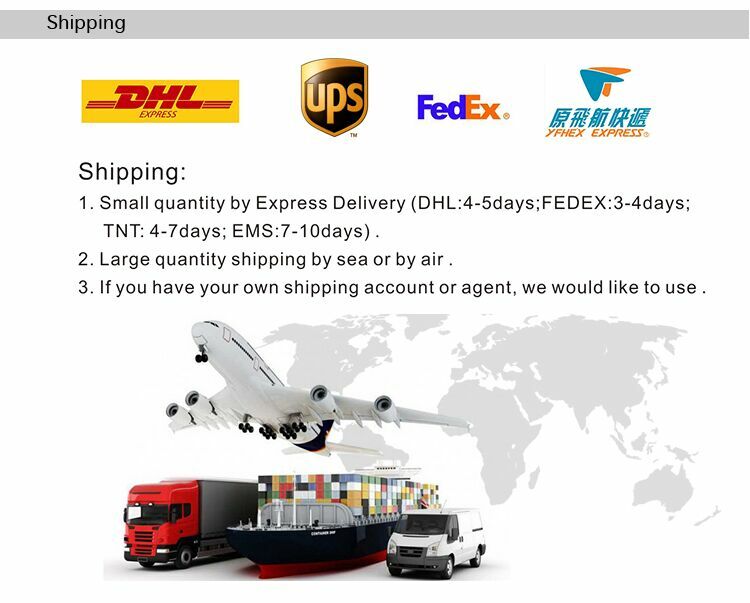 It usually take 25-30days to make the order ready . 7. 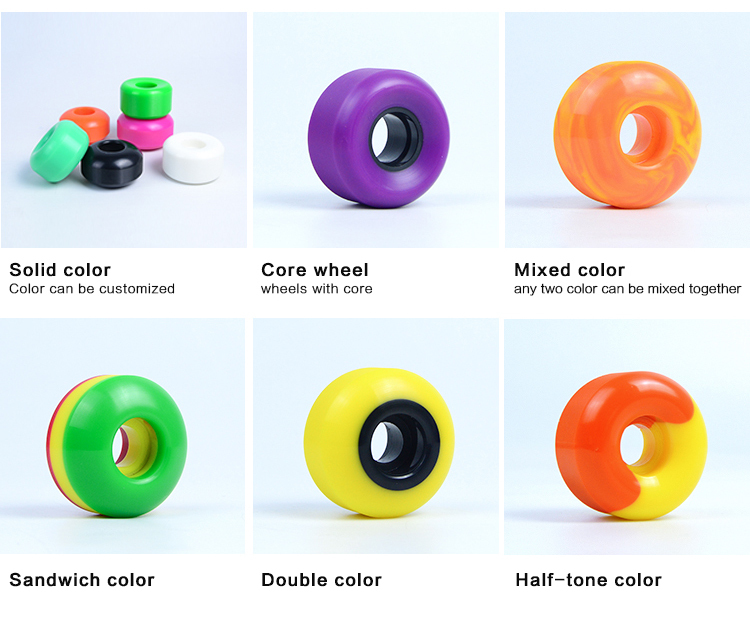 What is the popular size for the skateboard wheels ? 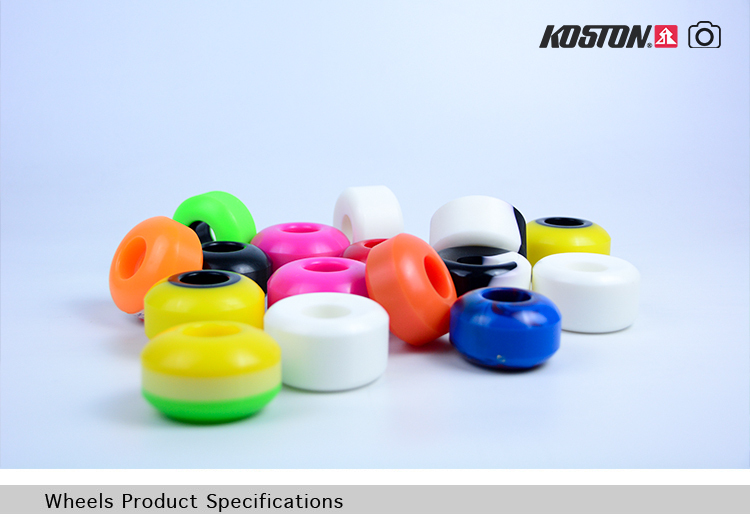 The popular size are 52mm, 53mm and 54mm.